‘Intelligent Enterprise’ sales teams grow faster. Intelligent enterprise sales organisations will be data-rich, using the data to improve productivity, efficency and decision making. The competitive intensity of B2B markets is increasing, companies must respond to be amongst the winners in their industry. Executive leaders in winning companies make better decisions, informed by detailed insights that increase confidence in the forecast. A new breed of data-driven sales managers use the information at their fingertips to uncover patterns, coach and deliver improvement. Managers shift performance conversations from data inspection to coaching for growth. Sales people are guided, helping to sell valued solutions to challenging problems. Tools increase productivity and, because the systems roll up the insight, sales teams spend less time reporting and more time selling. 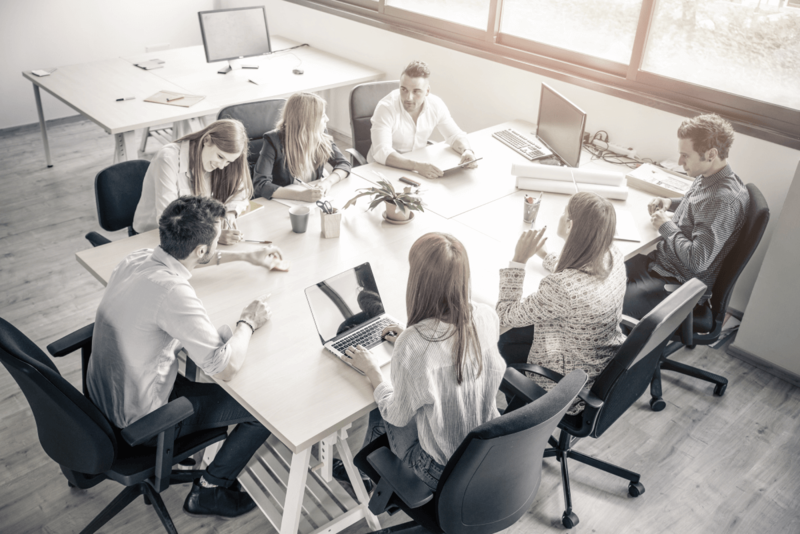 Sales operations and enablement teams use the experience of the past to shape success in the future, with detailed data points powering machine learning and augmented intelligence applications like Salesforce’s MyEinstein. Are you competitive, or do you need a better way of selling? ‘Intelligent Enterprise’ sales teams do the fundamentals ‘better’…. ….better account management improves customer engagement, lifts retention and is a foundation for growth. 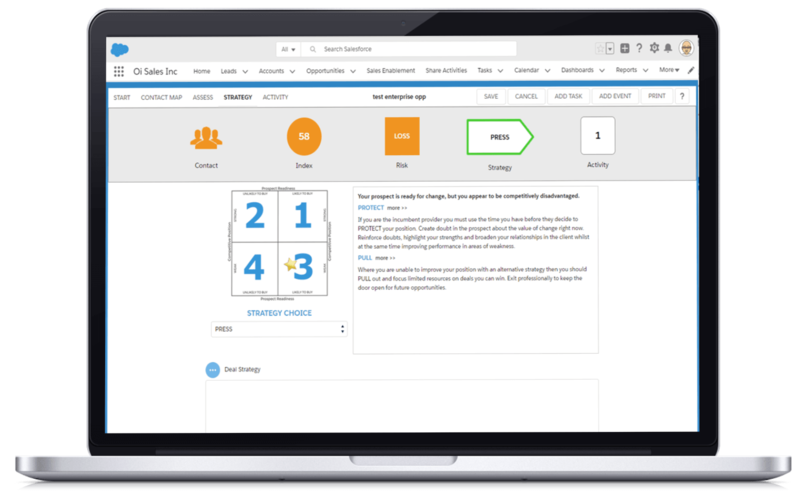 ….better opportunity management improves pipeline choices, forecast accuracy and win rates. ….better customer meetings deliver customer value, accelerates sales velocity and builds stronger relationships. ….better sales managers lead change effectively, make better decisions and improve capability through coaching. We’ll help you to reach your potential. To find your better way of selling you likely need to change. 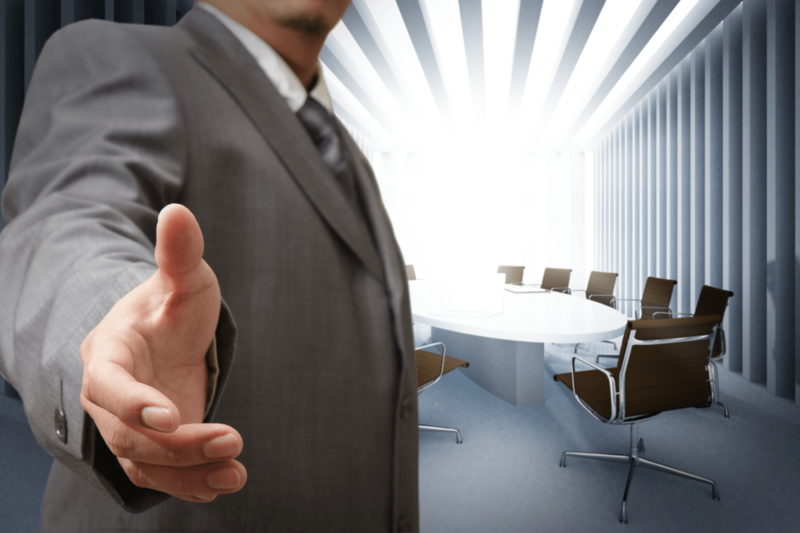 Our consulting services will help to accelerate and de-risk sales improvement initiatives. Tools are simple and guide selling activities. With consistent adoption the company can access to rich data to inform decision making. Selling lessons from the saddle. After 980 miles in the saddle, our Founder Garry Mansfield has found a number of similarities between cycling and B2B Sales. Read more here. 980 miles | 9 days in the saddle. Garry Mansfield and Steve Hoyle collaborate on an article for the Institute of Sales Management. Learn the key considerations when setting up your approach to account planning for success, and getting the balance right between creativity and technology tools. 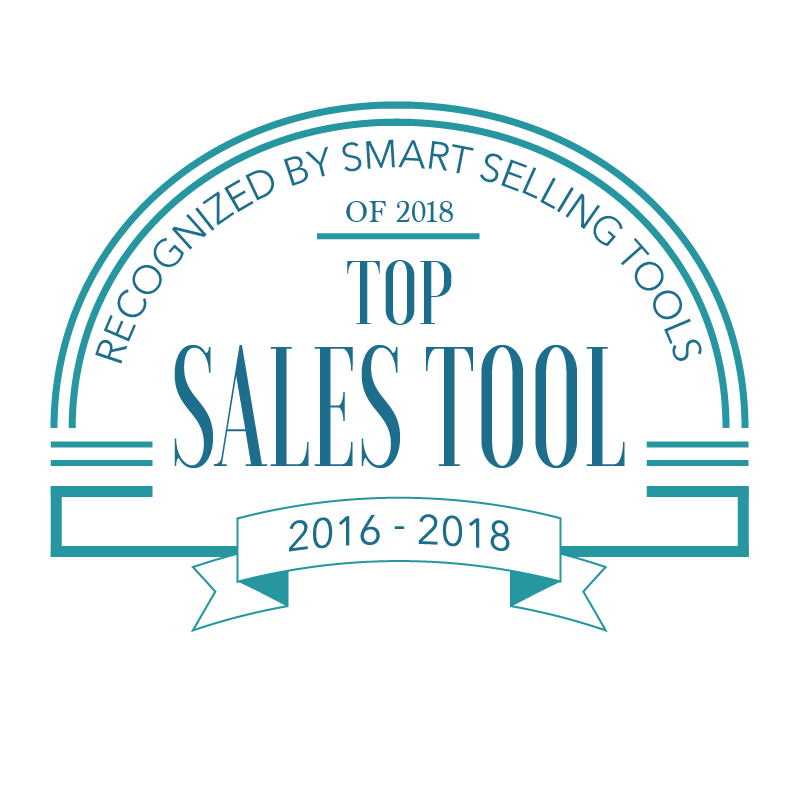 Top Sales Tools 2018 – Double award! Sales technology of the week award! We are delighted that leading sales analyst firm Smart Selling Tools, and global top 25 sales blogger Nancy Nardin, has named DealSheet and AccountPlan Sales technology of the week. 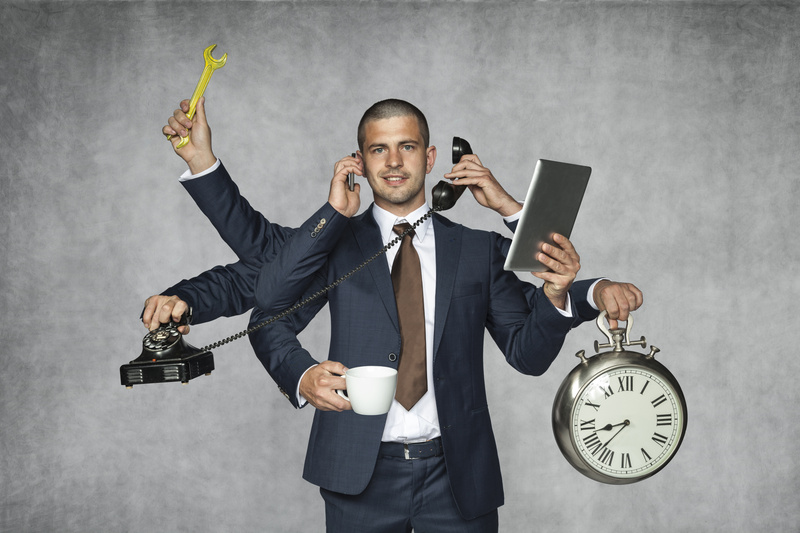 There are 6 fundamental activities needed for effective sales planning. Find out more about these here and see how 6 simple tools could help you manage these more efficiently. Outside In are excited to join Pledge 1%’s network of founders, entrepreneurs and companies around the globe that have committed to giving back. The Institute of Sales Management (ISM) published a feature article from our founder.